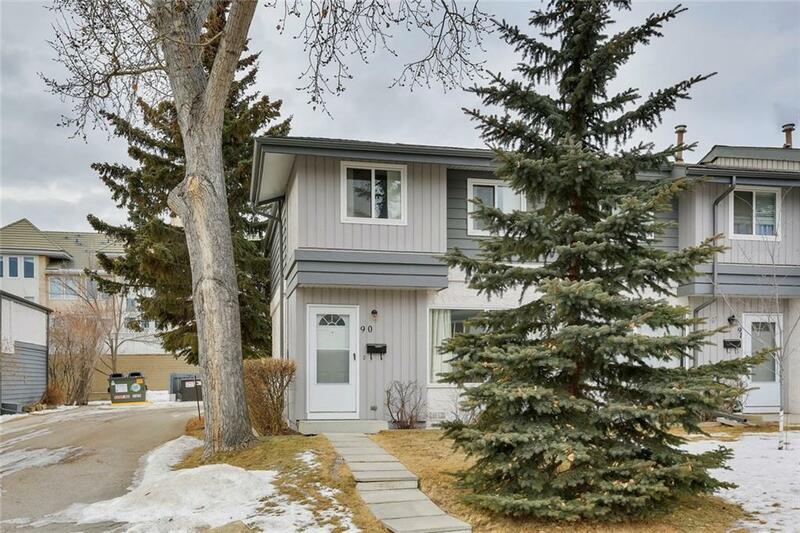 DESCRIPTION Excellent opportunity to own a great starter or investment property just steps away from Fish Creek Park!! Home features spacious living room, vinyl windows, newer exterior doors, 2pc bath and large open kitchen with breakfast nook. Upper floor enjoys three generous sized bedrooms and 4 pc bath. Basement is unspoiled ready for future development. This is a end unit with vinyl fencing and west exposure. Condo fees are $437, pets must be approved with the condo board. Walking distance to all levels of schools, shopping, public transit, updated fitness center, LRT and outdoor hockey rinks! Home for sale at #90 999 Canyon Meadows DR Sw Calgary, Alberts T2W 2S6. 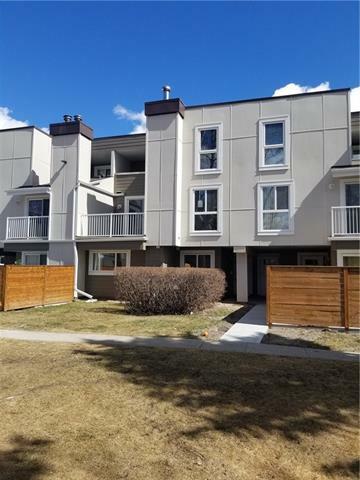 Description: The home at #90 999 Canyon Meadows DR Sw Calgary, Alberta T2W 2S6 with the MLS® Number C4221821 is currently listed at $204,900.